Let’s say you want to buy a new winter jacket. You go online to start your search and quickly realize there are hundreds of companies, websites, and fancy ads all claiming they have exactly what you’re looking for….but you’re not easily convinced. You then turn to social media, perhaps you browse on Pinterest, Instagram, even Amazon to check out reviews. What are people wearing? What are they saying about these brands? Where is the social proof? This, my friends, is the root of the marketing term: User Generated Content. Word of mouth has long been the best form of marketing, but with the advancement in social media and technology, it’s even more important than ever. When’s the last time you bought something without first checking buyer reviews or a brand’s social media channel? User generated content (UGC) is officially defined as any form of content, such as images, hashtags, videos and text that are posted or displayed by unaffiliated or unpaid contributors about a particular brand or company. A perfect user generated content example is social media fans of a brand or product. Instead of a brand promoting itself, its fans are generating authentic content through posts and hashtags. Brands have recognized the power of user generated content strategy and have found a variety of ways to incorporate it into their marketing strategies. From social media contests and hashtag competitions to displayed 5-star reviews, there is no limit to how you can use UGC to boost your campaigns and generate revenue. Anyone can write an ad or produce a beautiful video commercial, but people want genuine proof a product or service does what a company claims it will. 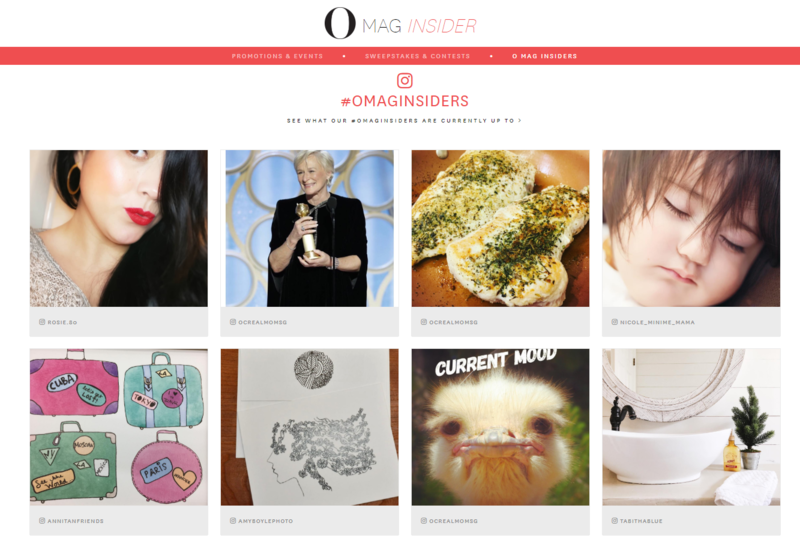 If you can get your customers excited about your brand, the benefits of UGC are significant. Now we’ll take a look at some different ways on how to use user generated content. Brand loyalty is what every company strives for, loyal customers who turn away from the competition because they will only buy from you. So how do you build customer loyalty? Once upon a time good service and quality products might have done the trick, but today it’s more than that, it’s all about emotion. According to Access’ 2018 report, Customers with an emotional connection to a brand have a 306% higher lifetime value, stay with a brand for an average of 5.1 years vs. 3.4 years, and will recommend brands at a much higher rate (71% vs. 45%). You need to make people feel important and connected to you. Many companies utilize social media to reach their customers on a more personal level. They may feature the customer of the week with a shoutout and photo of the particular person or use incentives to consistently keep people engaged. 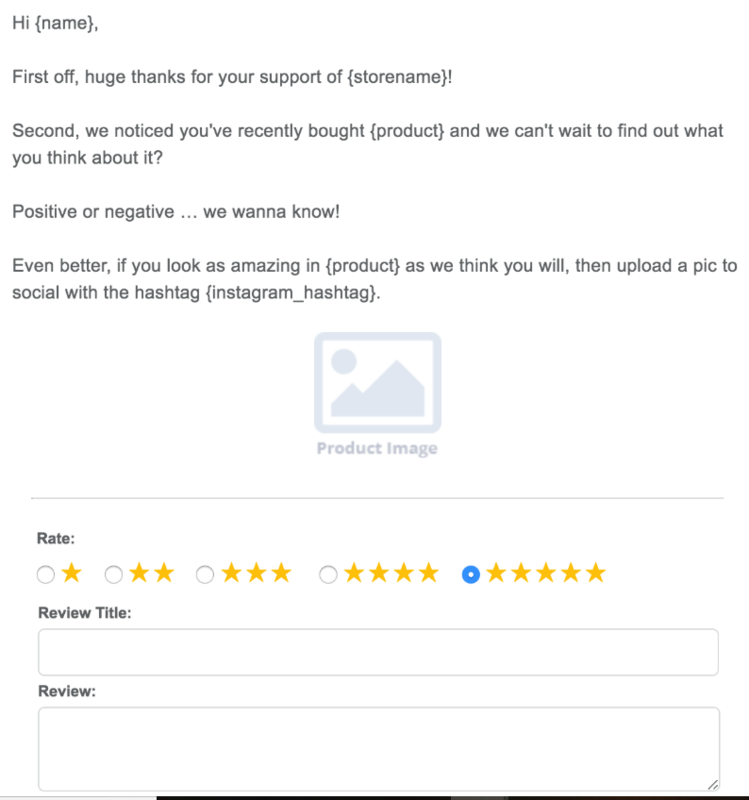 Buffer does a fantastic job of doing exactly this through their Instagram hashtag, #BufferLove. #BufferLove is not a marketing incentive, but rather a way for Buffer’s clients and customers from around the world to connect through their favorite photos. Buffer gives people an outlet to post personal photos and engage with a like-minded community. 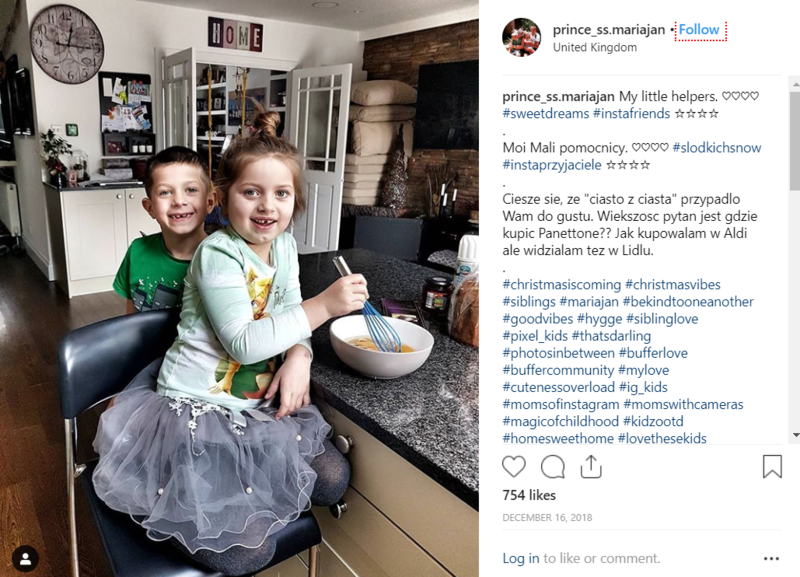 Buffer has done such a great job with their brand and using social media to connect to their customers, that they are actively engaging with them on social media. 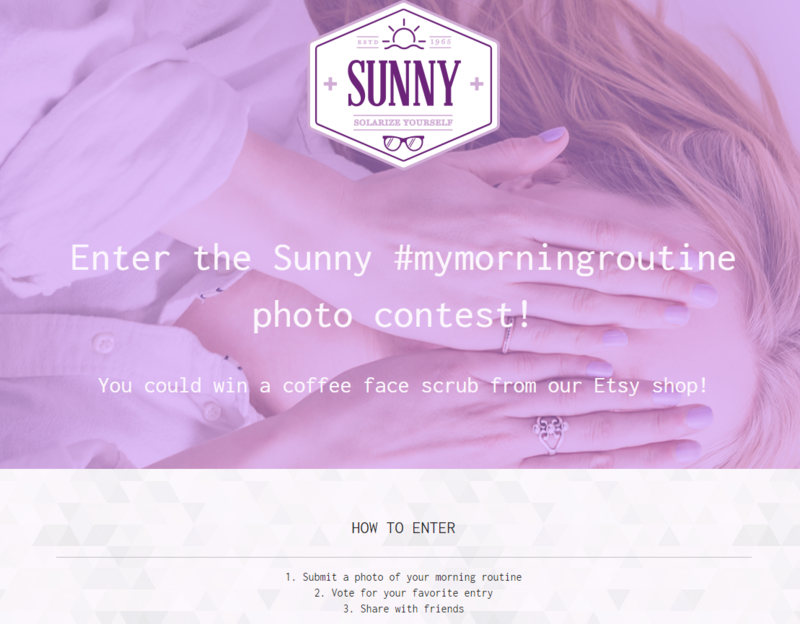 This is a great way to build customer loyalty using UGC. Engaging your customers on a personal level helps them feel important and more connected to your brand. Many companies will use social media and forums to build communities and directly engage with followers. Facebook Groups are also a great example of how companies can actively engage and connect in a “branded” community setting. The goal with building customer loyalty is to communicate and participate, never come across as “salesy” or overly promotional. As you build a loyal following and generate positive UGC, share it as much as possible to increase visibility. Building customer loyalty is important because we know happy people will talk and word of mouth is gold. For example, your best friend is a Zara fanatic and Zara decides to host a social competition where you post a photo of yourself wearing your latest Zara purchase for a chance to win a prize. She tweets her photo and you see it. You might think, hey, this is cool I want in on it too. Then you also post a photo with a hashtag and share it with your followers. The cycle continues with some of your friends, their friends, and so on and so on until Zara’s just expanded their social following exponentially. This is exactly what Marc Jacobs did with their #CastMeMarc campaign in an effort to launch their new line Marc by Marc Jacobs, a more affordable alternative to the original collection. 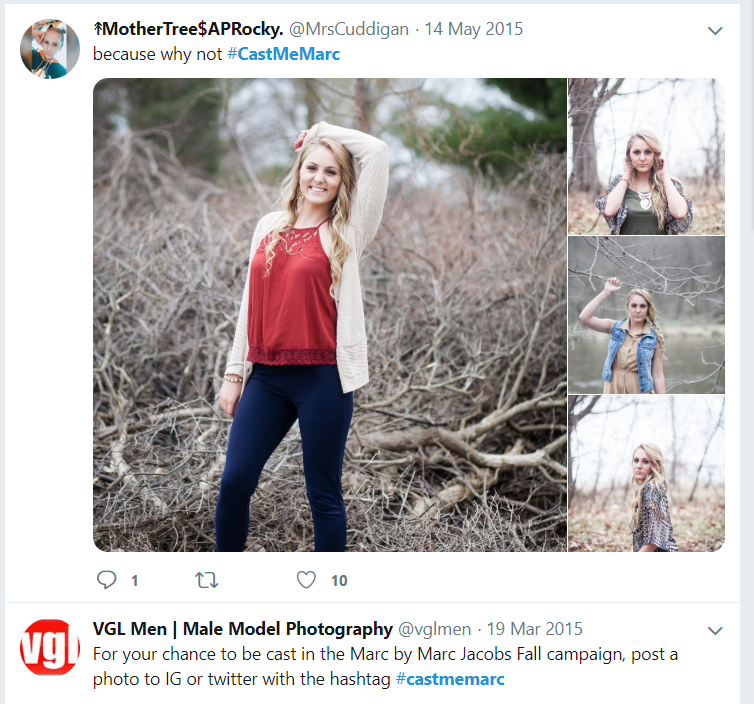 Instead of hiring professional models, they decided to turn to social media, Instagram and Twitter, to hold a casting call for “real people” models using the hashtag #castmemarc. This fantastic campaign went viral and drew over 70,000 entries from around the world. It was such a success, they have utilized the campaign for multiple seasons. Contests and giveaways are always a great way to get your customers involved and excited as well as giving more exposure to your brand. Especially contests that require the most amount of “votes” or “likes” in order to win. Here are some tips for building a successful social media campaign to drive user generated content. - You should choose the best social networks for your campaign and then define your UGC goals and expectations. - Give clear directions as to what you want from your audience and how to properly engage. Is it a photo or hashtag? Be specific about any rules and regulations you set. - Engage and moderate. You can’t just set a campaign and forget it. You can to actively engage and moderate submissions. - Encourage followers to “share” their posts and recognition with their social media channels. As we mentioned above, saying your company has the best products and services doesn’t stack up anymore, people want proof. Social proof. This is why product reviews, branded social media channels, and online communities exist. Chances are if you’ve got an online presence, you’ve got customer feedback. The question is, how can you leverage that content to help your brand? Sites like Amazon and Yelp are fueled by UGC. People trust and respect these platforms and often turn to them before making a decision. I have, on multiple occasions, checked reviews on Amazon before buying a product in-store. According to Shopify, one of their clients, Cupshe, a $3million a month bikini company has done an exceptional job utilizing UGC through incentivizing reviews. Part of their strategy is when someone makes a purchase, they send a highly targeted email to the customer asking them for their honest review and a picture of them in their purchase. Their attention to detail, delivery speed, and customer engagement earned them positive reviews, not only from customers but fast-fashion retailers. Now, their total number of customer reviews is somewhere around 100,000 which has resulted in a 101% increase in US revenue. Active participation and smart marketing all throughout the buyer’s journey will help you both garner positive reviews and generate useful feedback about your products and services. 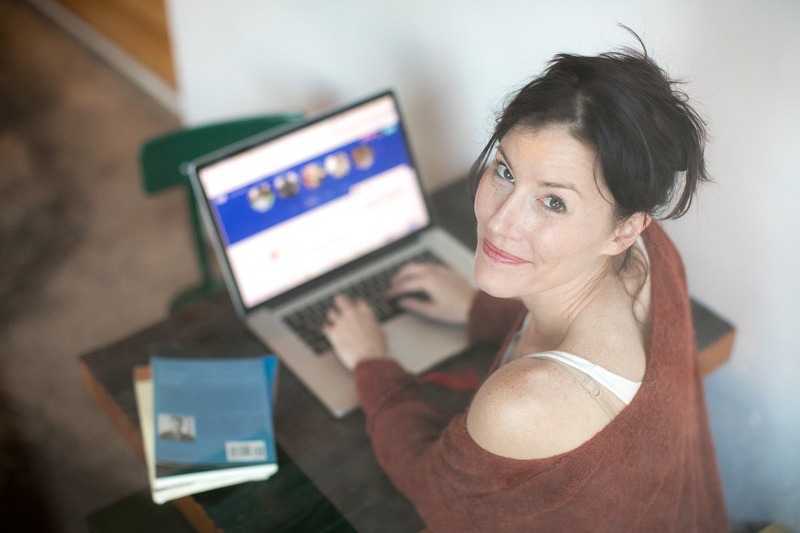 - Being active on forums and social media channels also give you a sneak peek into live customer feedback with the opportunity to respond and engage directly. - Create a consistent, branded and “humanized” persona to communicate with customers. In any industry, there are probably hundreds if not thousands of competitors, so how do you stand out from the crowd? Let’s take a static and fairly boring product such a cheese. How in the world can you make cheese exciting? Well, Borden Cheese did. Borden Cheese promoted brand awareness by capturing their customers’ personalized photos which would then be used in their marketing campaign. 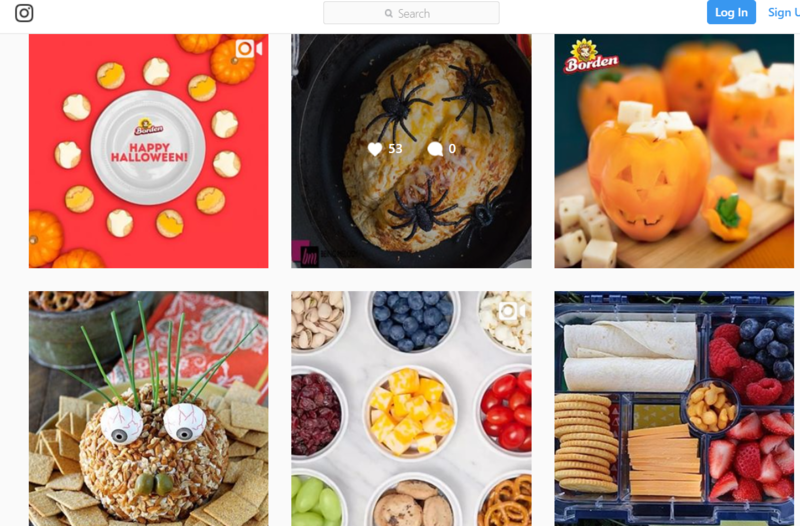 They launched a Culinary Creations Sweepstakes content in which customer would share their Borden Cheese culinary creations by uploading them to Facebook for the chance to win prizes. Borden took their product to a whole new level engaging their customers and creating a culinary masterpiece gallery through their customers’ creative uses of cheese. Consistent branding is key to giving your company a personality and emotion that customers can connect to. Your brand should be reflected on your website, social media, campaigns, and even with company personas who interact with customers. Understand your audience. What drives and motivates them? How can you appeal to them in a way that will inspire and motivate? Don’t be afraid to ask. Using social media channels and email campaigns can help you understand what your customers are looking for. Analyze your competition and fill in the gaps. What doesn’t your competition offer? What can you do better? Now that we’ve taken a look at some awesome examples of user generated content, you may be thinking cool, but that’s a lot of work. Building and collecting user generated content for a successful marketing campaign does require time and effort, but luckily there are some tools out there that can help make your UGC efforts easier. You’ve got an active social following on Twitter and Facebook, and fans are engaging and interacting with you. How can you capture some of that positive chatter to show off to new potential fans and customers on your website? A social media aggregator. A social media aggregator functions as a content generation tool for both your website and live events. Websites: Curate content from your favorite social media channels into one beautiful feed you can embed on your web pages. Juicer will automatically pull, not only your brand’s social content but user generated content about your brand as well. You can manage multiple social media channels from one dashboard. Moderate and filter your posts so you have complete control over what people see on your feed. Live Events: Showcase your guests’ or attendees’ live hashtags and posts about your brand by displaying your social media feed at live events. Juicer allows you to stream your social media feed on live displays and social walls. 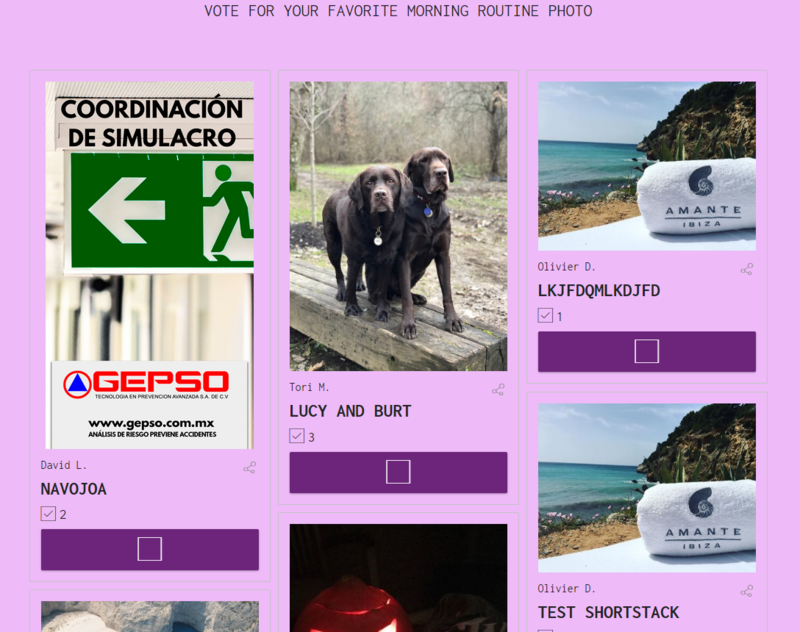 Whether you’re running a contest, quiz, giveaway, or promotional campaign, ShortStack is a fantastic tool to help both collect and showcase user generated content via social media, but also provides full analytics and marketing metrics around your campaign. You can completely customize your campaigns or easily choose from a pre-designed template and embed them into your website or any place you’d like. If you’re looking for a tool to not only manage but collect and display your reviews and ratings, Yotpo is one of the best. From email campaigns to social media, Yotpo integrates with a wide variety of applications to provide you with plenty of resources for collecting reviews and displaying UGC all throughout the marketing funnel. The benefits of user generated content are endless and one of the most authentic and convincing ways to motivate customers to do business with you. UGC not only improves brand loyalty and competitiveness but increases exposure as well. With a variety of user generated content tools and content platforms, there are plenty of resources for finding fantastic content to enhance your marketing strategy. What are some of the ways you’ve used user generated content? Please share in the comments below!